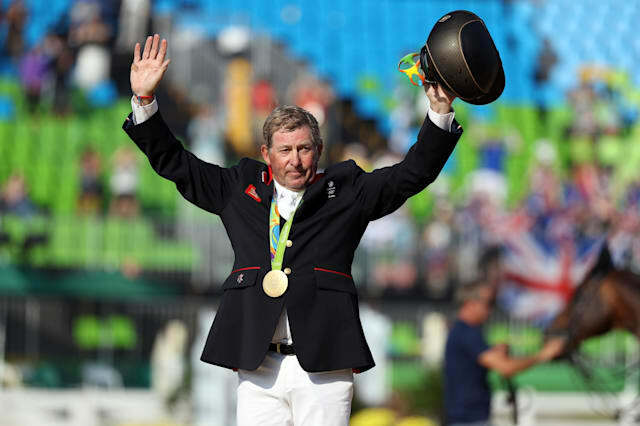 Nick Skelton won Great Britain's first individual showjumping gold medal in Olympic history following a stunning performance in Deodoro. The 58-year-old, from Alcester in Warwickshire, also became Britain's oldest Olympic gold medallist in any sport, eclipsing shooter Jerry Millner, who won gold in 1908. 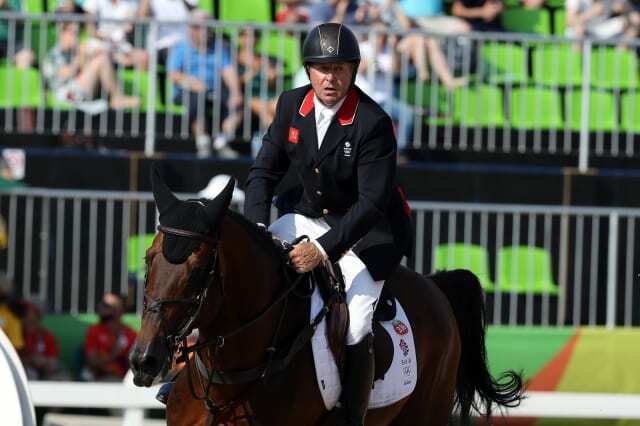 Skelton and Big Star – his London 2012 team gold medal-winning ride – were among six combinations that jumped off against the clock after posting double clear rounds earlier in the day. And Skelton, competing in his seventh Olympics, set a scorching pace of 42.82 seconds despite being first to go, that no other rider could match. It means that Great Britain's equestrian team finished their Rio campaign with two gold medals – Skelton and dressage star Charlotte Dujardin – plus a silver for the dressage team.